Trunpga Rinpoche had a great deal of appreciation for Christian contemplative traditions and practitioners. His interest in this realm started at Oxford in the 1960s, where he studied comparative religion with Father DeGives, a Jesuit priest who had spent time in Sri Lanka. He also had some interesting things to say about other Western contemplative traditions. 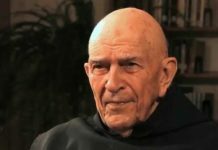 Regarding the Eastern Orthodox tradition he wrote: “The Orthodox tradition was actually the saving grace in my life at Oxford because its followers understand the notion of meditation, and they understand that meditation is not just doing nothing but also involves radiating one’s openness. The contemplative traditions within both Judaism and Christianity, particularly the Jewish Hasidic tradition and also the Orthodox Christian Prayer of the Heart … seem to be the ground for Eastern and Western philosophy to join together…. One of these days I am going to take my students to Mount Athos to see how the Orthodox monks conduct themselves.” -Chogyam Trungpa, 1980 Vajrayana Seminary Transcripts, p. 31. In 1977, I was privy to a discussion between Rinpoche and a Catholic priest that took place, oddly enough, at a Japanese teppan restaurant, where you sit around a central grill while the chef stir-fries your meal and then presents it to you. Since one of these grilling “islands” holds eight to ten people, you often sit with other diners who are not in your party. This particular evening, Rinpoche was with three or four companions. After we sat down, we were joined by two other diners, a Catholic priest and a relative of his. Rinpoche was seated right next to the priest. 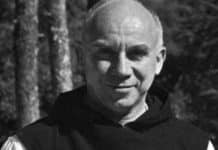 When he noticed that the gentleman next to him was a Catholic cleric, he couldn’t resist telling him stories about meeting Thomas Merton in India and about studying with Jesuits at Oxford. 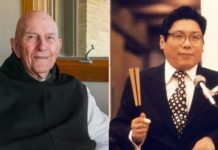 He wanted to know how the priest felt about Latin being dropped from the Catholic Mass (Rinpoche didn’t approve), and the two of them ended up talking about the meaning of the Holy Ghost, which Rinpoche thought represented the true mystical aspect of Catholicism, which he feared was being lost. After his retreat at Taktsang in Bhutan, where he received the Sadhana of Mahamudra, Trungpa Rinpoche travelled for a number of months in India. 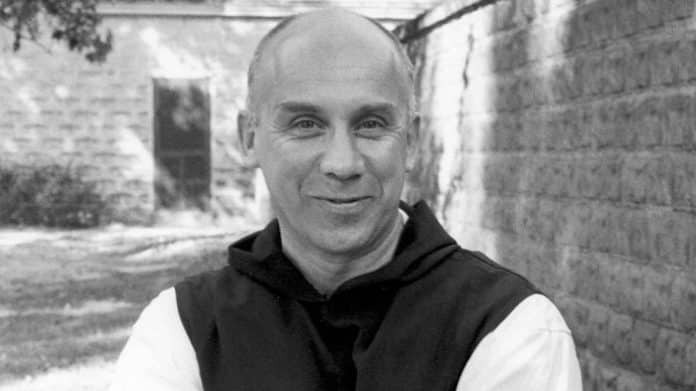 While in Calcutta, he had a chance meeting with Father Thomas Merton. 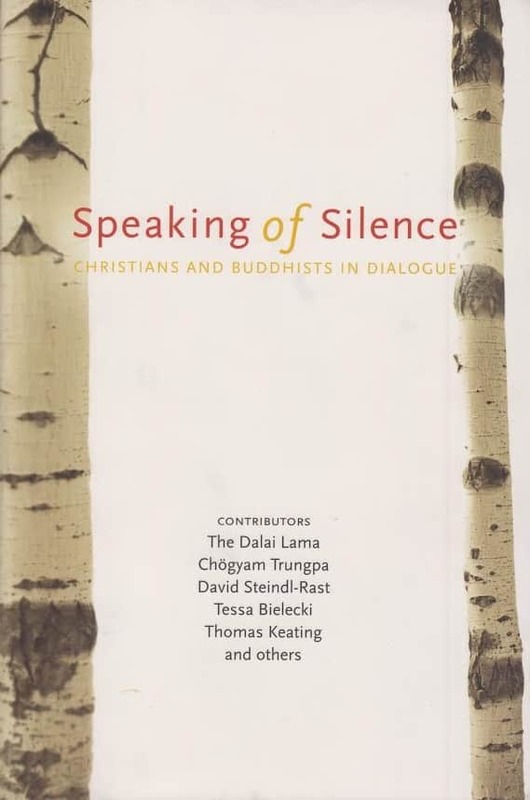 Speaking of Silence, edited by Susan Szpakowski, is available from Kalapa Media. In this book, the ancient wisdom of Christianity and Buddhism is shared in conversation among some of the leading spiritual thinkers of our time. Trungpa Rinpoche began his escape from Tibet sixty years ago today. On this day, we are please to present TOUCH AND GO, Grant MacLean's amazing documentary of the journey. Traditionally, there are three types of generosity. The first one is ordinary generosity, giving material goods or providing comfortable situations for others. The second one is the gift of fearlessness. You reassure others and teach them that they don’t have to feel completely tormented and freaked out about their existence. You help them to see that there is basic goodness and spiritual practice, that there is a way for them to sustain their lives. That is the gift of fearlessness. The third type of generosity is the gift of dharma, the teachings. You show others that there is a path that consists of discipline, meditation, and intellect or knowledge. Through all three types of generosity, you can open other people’s minds. In that way their closedness, wretchedness, and small thinking can be turned into a larger vision. — From Training the Mind and Cultivating Loving-Kindness pages 11-12.